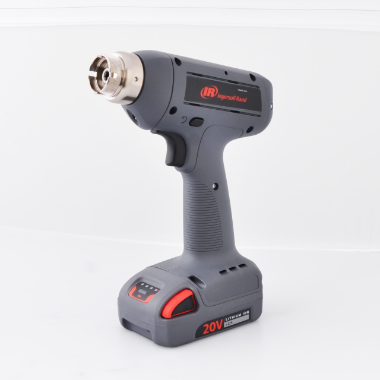 The Ingersoll Rand® QX Pistol Special Head Adapter simplifies how manufacturers use specialty attachments for fastening operations with any Ingersoll Rand® QX Series™ pistol grip tool. The Special Head Adapter increases the flexibility of the QX Series™ tools and eliminates the need for challenging customization’s of the tool in order to integrate special attachments. Using the Special Adapter, manufacturers in the motor vehicle industry, heavy equipment, truck and bus, aerospace and general assembly sectors can leverage the closed-loop transducerized control of a QX Series™ tool while using a variety of industry-specific specialty attachments that have previously been challenging to integrate.